BeadifulBABY is an authorized dealer of Rembrandt Charms, manufacturer of the world's largest collection of charms. 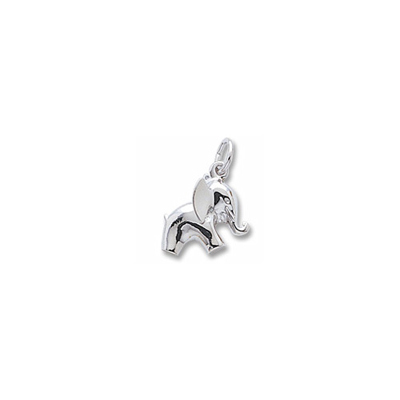 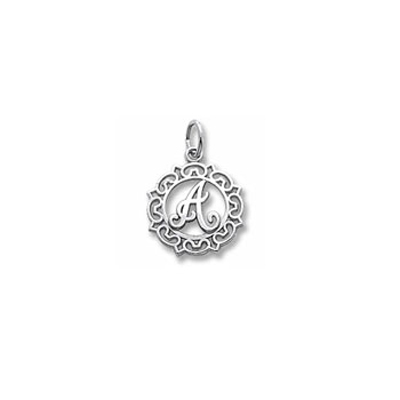 For over 40 years this family-owned company has produced an exquisite collection of superior quality charms in every motif imaginable. 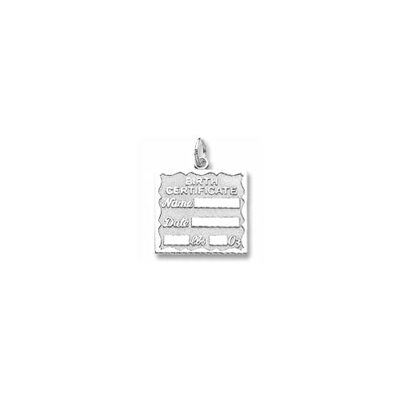 All Rembrandt Charms® charms come with a lifetime warranty. 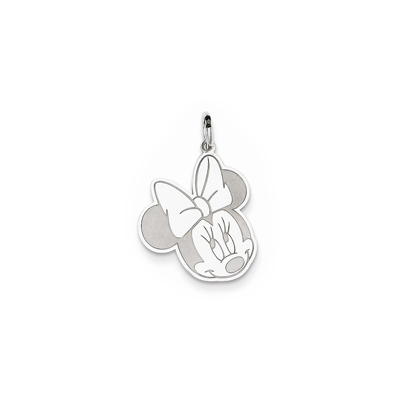 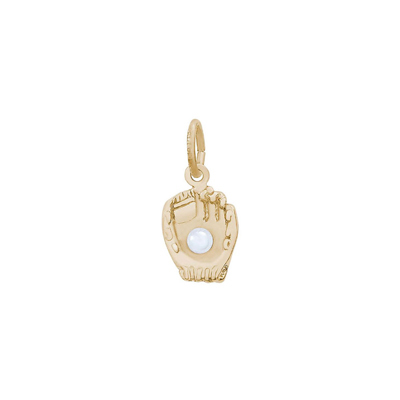 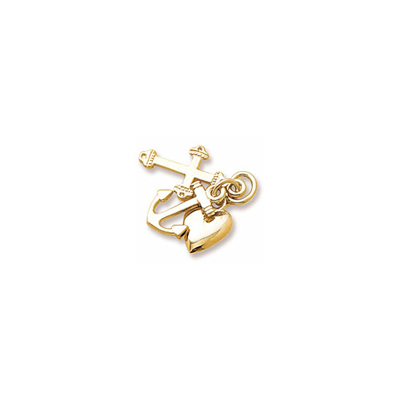 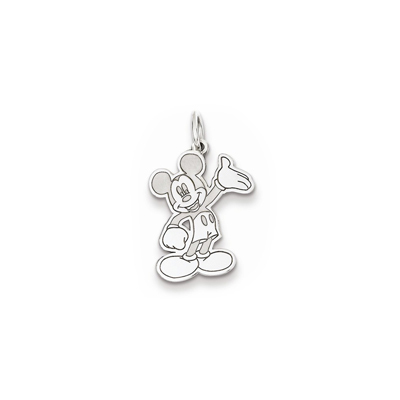 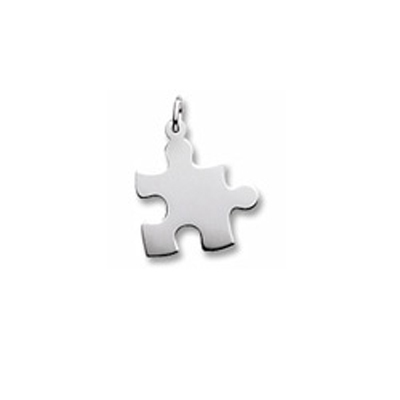 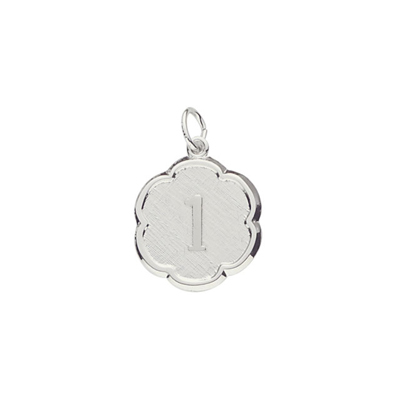 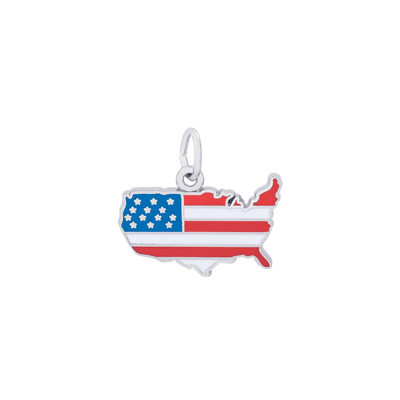 Looking for a specific charm not on our site? 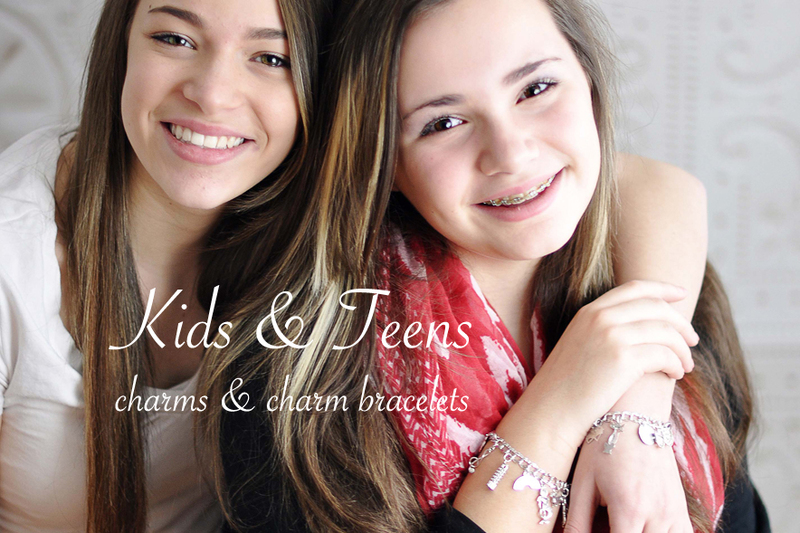 Call us at 1-888-707-7772. 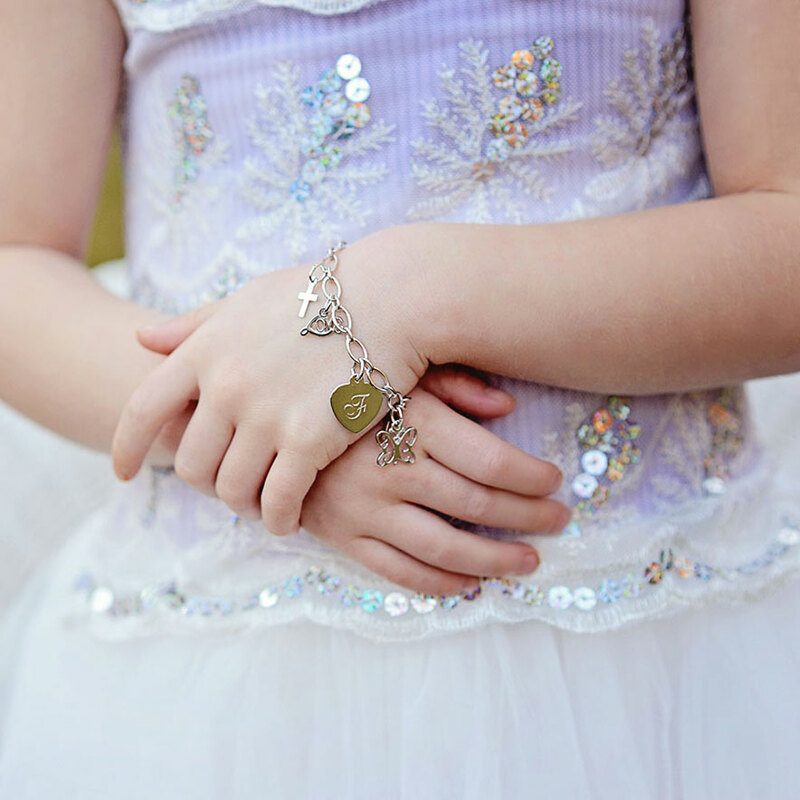 Little girls love charm bracelets and at BeadifulBABY we have the most adorable collection of charm bracelets and charms to adorn her keepsake bracelet. 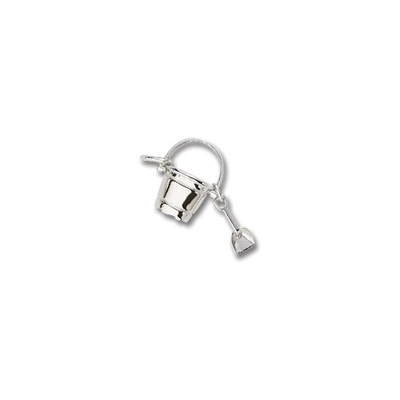 Collect a charm to commemorate every special occasion and event in her life. 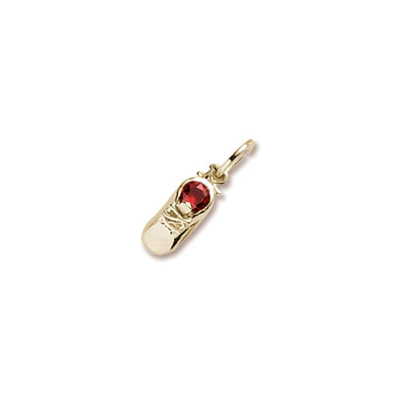 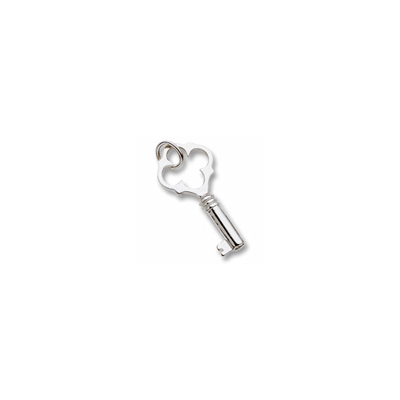 We have a beautiful selection of keepsake charms she is sure to love. 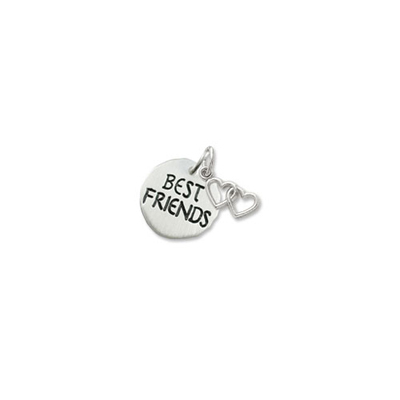 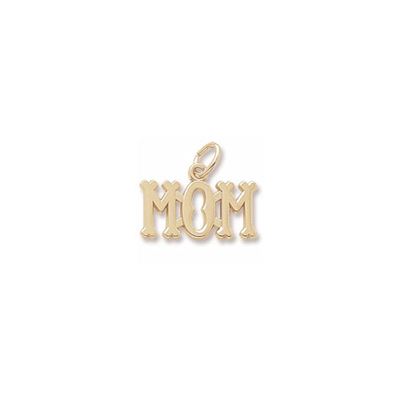 Personalize charms with her name, a date, a special message or quote, and more. 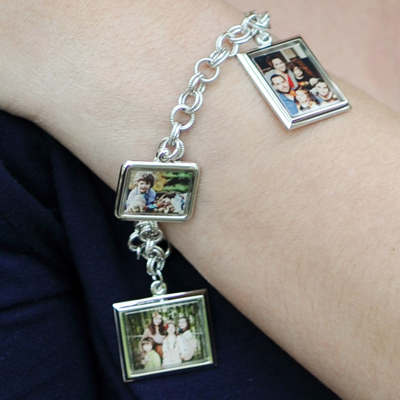 Start a tradition and create a gift she'll treasure for a lifetime.